Jacqueline Ackley Chappell, 80, passed away peacefully, in her home on February 27, 2017, with her husband and daughter by her side. She was born in Roseburg, Oregon, on October 12, 1936, to Parker Otto Ackley and Winnifred Ross Ackley. Married James Marshall Chappell, February 24, 1968. She graduated from Olympus High School in 1954. She attended Ray-Vogue School (now known as The Illinois Institute of Art) in Chicago to become a seamstress. She later become a Stenographer and worked for her father, at P.O. 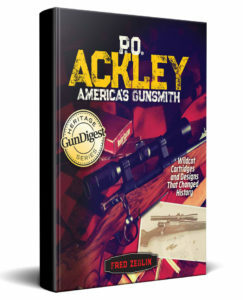 Ackley Gunsmithing for many years. Jackie loved to sew, cook, and spend time with her family. She served at her kids school, Bellview Elementary, as PTA president for a time. She was honored by the University of Utah NBICU for her donations of handmade clothing, blankets, and Christmas stockings. 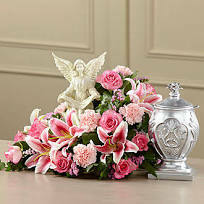 She was known for her homemade chocolates, salsa, and beautiful Birthday cakes. She had a quick wit, and displayed unconditional love and care to all around her. Survived by her husband, James Marshall Chappell; sisters Ann Pearson and Virginia Woods; children Richard, Cynthia, Shawna (Kim), James Jr., Kelli (Steve); 16 grandchildren and 18 great-grandchildren. Preceded in death by her parents, and sister Jeanne Barney; children Sandra Lynn Dineen and John Scott Dineen and two grandchildren, Sara Marie Dean and Hali Germaine Smith. Graveside services will be held on Saturday, March 4, 2017 at 3:00 p.m. at Larkin Sunset Gardens, 1950 East 10600 South Sandy, Utah.